Rachel C. Leonard, Research Coordinator, received her MLA and MURP degrees from the University of Michigan in 2018. 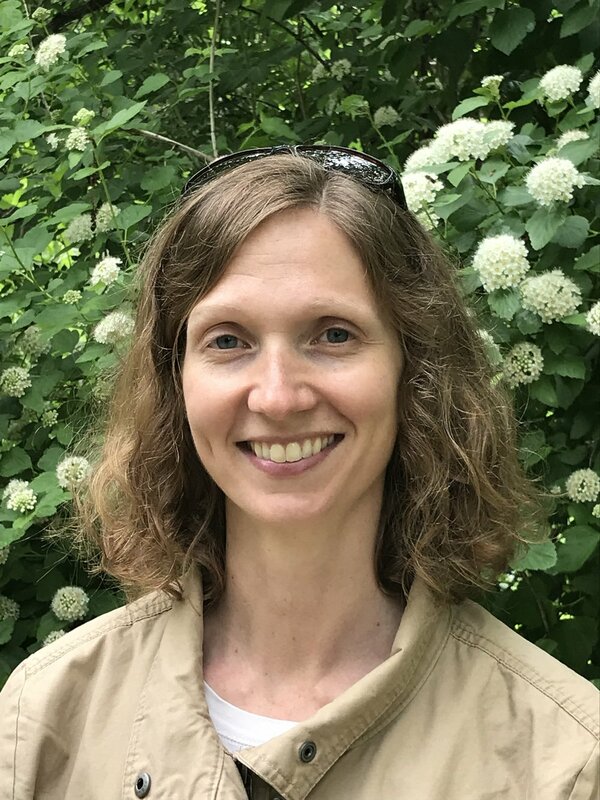 During her graduate studies she was a Dow Sustainability Fellow, a Rackham Merit Fellow, a Margaret Dow Towsley Scholar, and President of the Student Chapter ASLA. Rachel was a Graduate Student Instructor at the School for Environment and Sustainability and Taubman College of Architecture and Urban Planning, and a Graduate Student Research Assistant at Professor Nassauer's Landscape Ecology Perception and Design Lab. Her graduate work was recognized with the Landscape Architecture Faculty Award, the ASLA Certificate of Merit, and the Anthony and Johanna van Sweden Landscape Architecture Award. Rachel holds a BFA with a focus on industrial design and public art from the Stamps School of Art and Design at the University of Michigan and she studied product design at the Norwegian University of Science and Technology, Trondheim. To merge this background in design with her interests in cultural sustainability and community development she worked in programming for the Center for Educational Outreach at the University of Michigan and served as a Health Extension Agent for the Peace Corps in rural Tanzania. Rachel is interested in community participation, environmental psychology, and global and comparative issues in the planning and design of healthy, vibrant, socially-just communities. 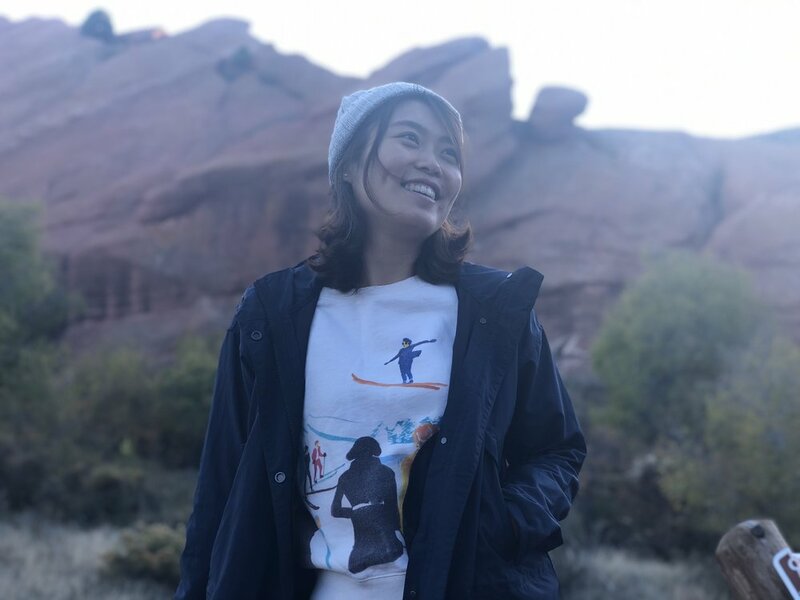 Jiayang Li, PhD Pre-Candidate, received her BE in Landscape Architecture from the Tongji University in Shanghai, China, and her Master of Landscape Architecture from the University of Michigan. During her master’s studies, she worked part-time at SmithGroupJJR Ann Arbor office on landscape design and planning projects in Michigan and Ohio, and also served as a graduate student instructor for design studios in the MLA program. 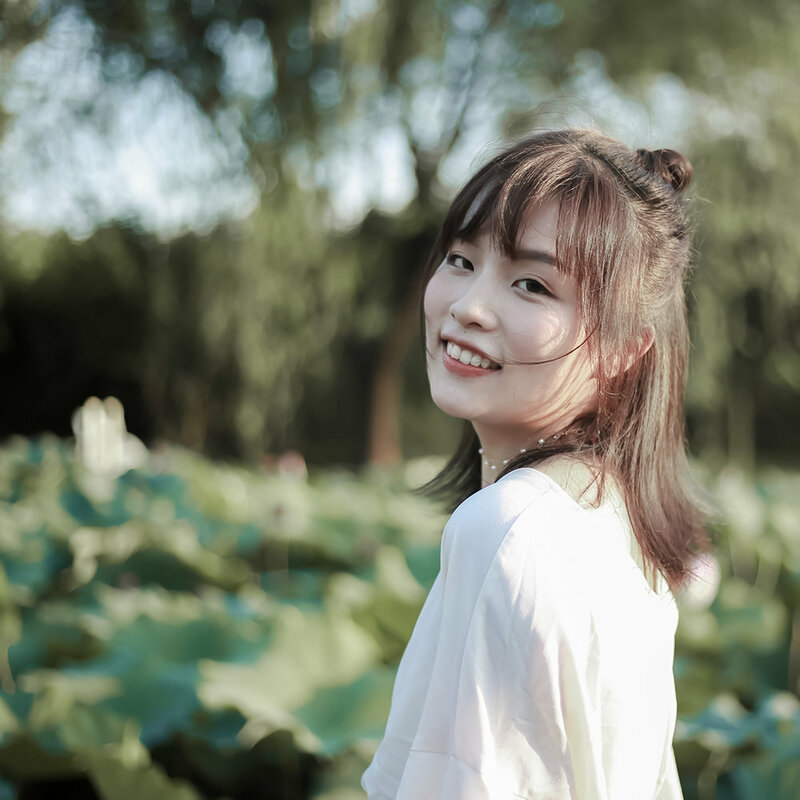 Jiayang is interested in exploring how green infrastructure can enhance the quality of urban environment and the well-being of urban residents in a fast-changing climate and society. Yuanqiu Feng, PhD Candidate, received her concurrent BA Architecture and Master of Landscape Architecture from the National University of Singapore (NUS) in 2015. Prior to entering the PhD program at SNRE, she was an instructor in the MLA program in NUS, where she assisted in teaching design studio and urban ecology courses. She is broadly interested in issues surrounding urban green space, and ecological design approaches for tropical cities. Yuanqiu's studies are supported by the NUS Overseas Graduate Scholarship. 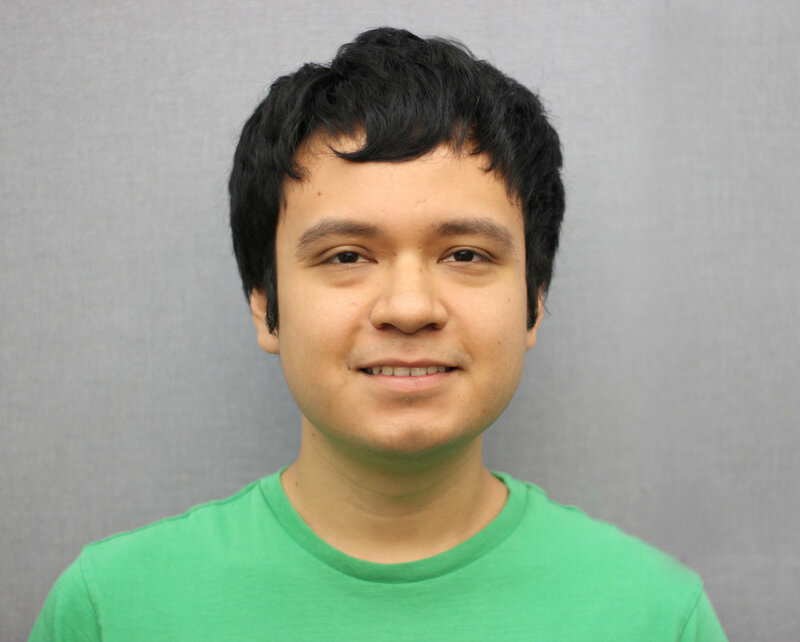 Roberto Astudillo, Masters Candidate Landscape Architecture, received his BA in Environmental Studies from the University of Illinois at Urbana-Champaign. Prior to attending the University of Michigan, he joined Chicago’s rich tech startup community as a research analyst focusing on energy efficiency technology. His current interests include urban ecological design and climate resiliency in vulnerable cities. Roberto is also interested in sustainable development and real estate development focusing on place-making, preserving ecological integrity and providing support for equitable communities. Derell Griffin, Masters Candidate Landscape Architecture, received his BS in Horticulture with a concentration in Landscape Design, Construction & Management from Michigan State University. He is a current third-year student in the Landscape Architecture program at the University of Michigan. As a native of Detroit, he is interested in green development of highly urban areas, not only in the U.S but also in developing countries. Water management issues, whether it’s storm water or the quality of a stream is of high importance to him as well. 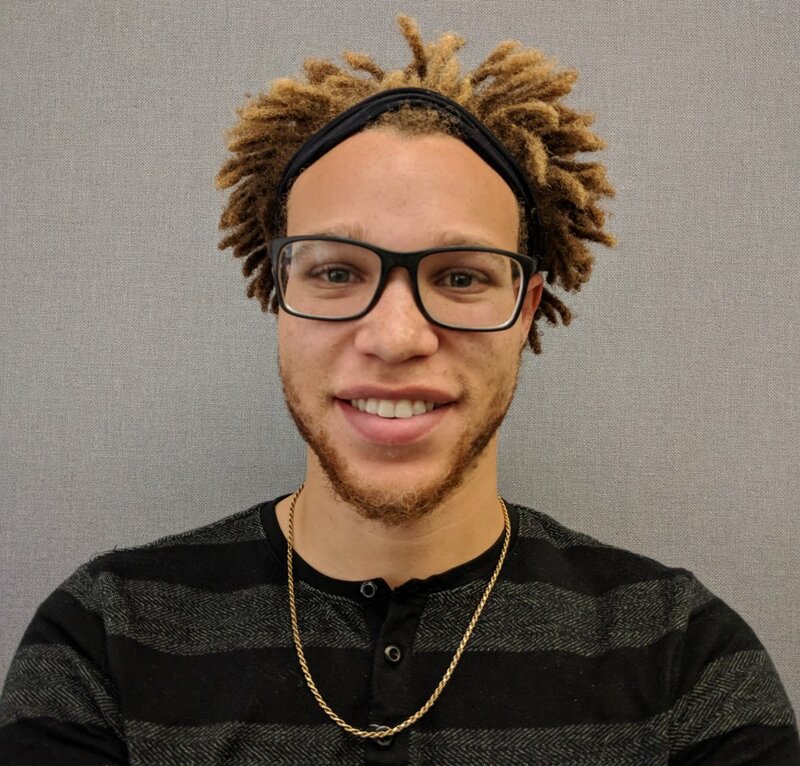 Derell became interested in this field while learning more about social and environmental services and the effects both have on the quality of life on people, and believes everyone should have access to environments that promotes ones mental and physical well-being. Alexis Heinz, Masters Candidate Landscape Architecture and Conservation Ecology, is a third-year Master's student pursuing landscape architecture and conservation ecology. As an undergraduate student, she studied plant science and horticulture at Cornell University. She decided to attend the University of Michigan because in addition to exploring landscape architecture, she would be able to collaborate with people in other environmental and sustainability-focused fields. In terms of career interests, she would like to integrate conservation and preservation with landscape architecture methods. 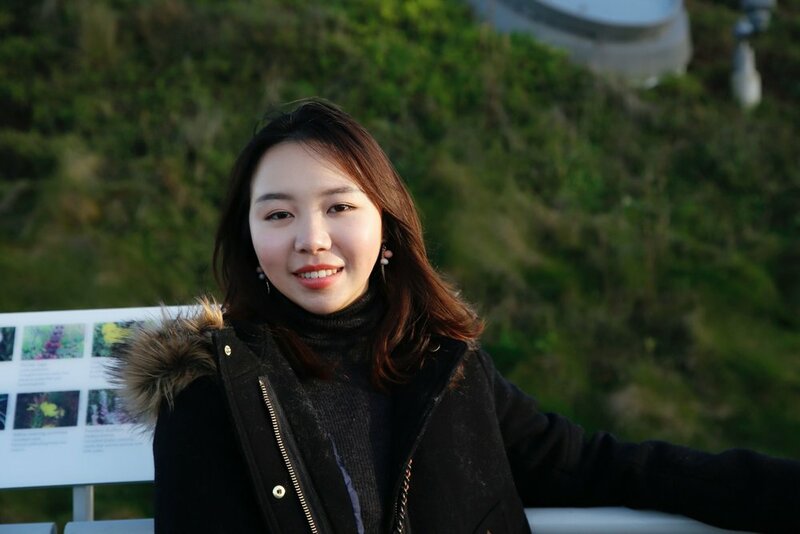 Yiran Shen, Masters Candidate Landscape Architecture, received her BE in landscape architecture with a concentration in urban design, public space making and renovation design from architecture school of Nanjing Tech University. She is currently a second-year student in the Landscape Architecture program at the University of Michigan. Yiran is interested in exploring how the landscape can play a critical role in shaping a positive experience of place with the premise of sustainability. She especially wants to focus on how to create or change a place through minor details or materials and plants selection or distribution to arouse a strong sense of place that can help enhance everyday experience and quality of life. Neha Srinivasan, Masters Candidate Landscape Architecture, received her BS in environmental science from the University of Michigan. She hopes to work on an urban scale to integrate sustainability into the operations of cities and the lives of their residents. Neha sees green infrastructure, ecological restoration, urban infill, and the creation of walkable, engaging communities as important ways to achieve this overarching goal. She would also like to utilize her background in science to help integrate data into design and policy decisions. Chuyi Yin, Masters Candidate Landscape Architecture and Conservation Ecology, received her BA in Environmental Art & Design from Shanghai Jiao Tong University. Prior to entering University of Michigan, she had a concentration of interior design, landscape design and public art design. With a growing ability in ecological design, Chuyi wants to focus on integrate design methods with data-based assessment into the sustainable design, water management and restoration planning both in urban area and rural area that can balance between social and environmental benefits.